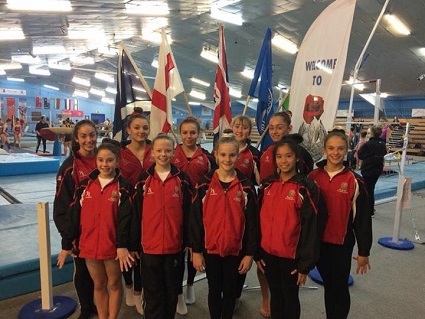 9 Teams from England, Germany, Netherlands, Slovakia, Italy and South Africa took part. 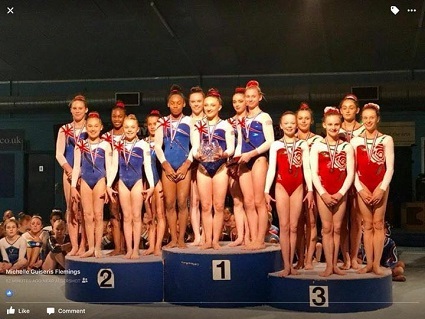 The England Team had an excellent competition, finishing in 2nd Place. 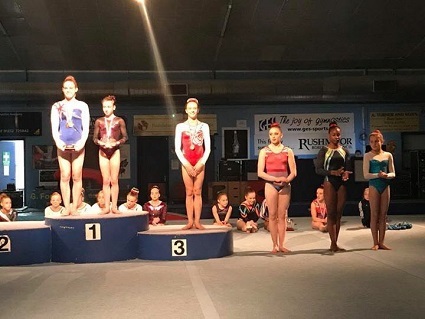 The full Results can be found be clicking image here (167 KB) . 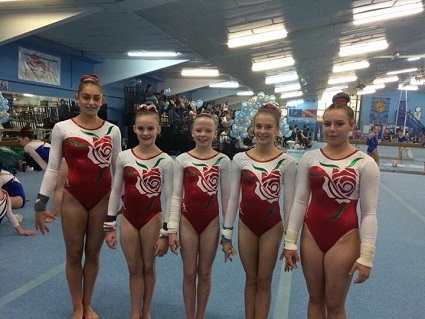 In the Team Event, England Team A came 3rd overall, behind the GB Junior Team. 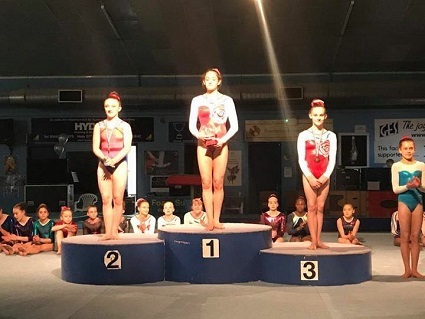 For full Results, click pdf here (127 KB) . 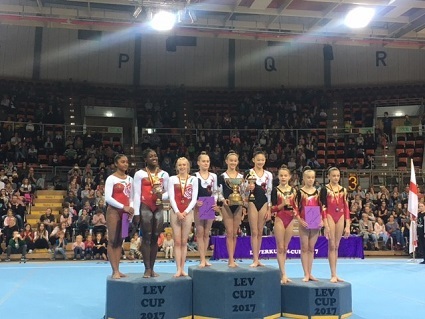 For Individual Apparatus Results, click pdf here (23 KB) . 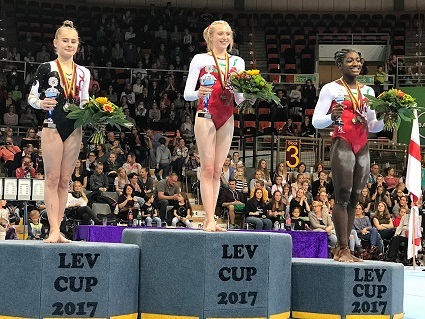 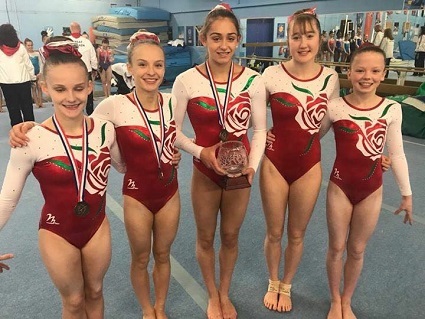 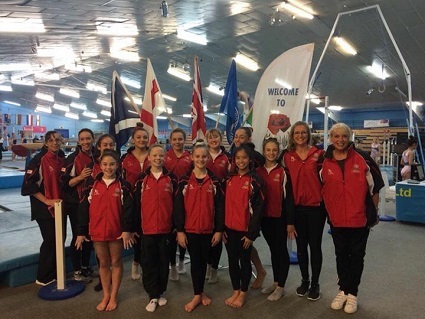 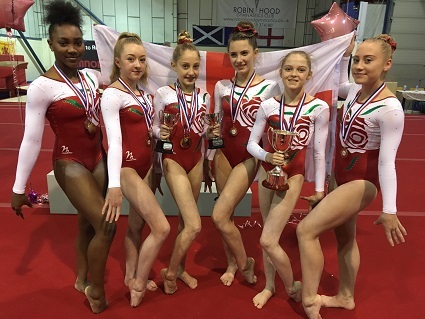 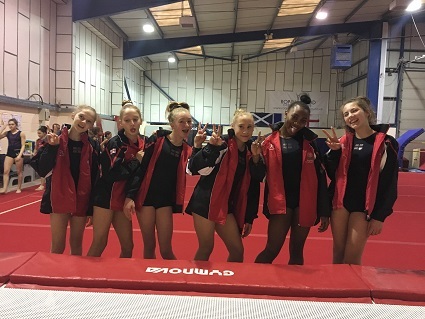 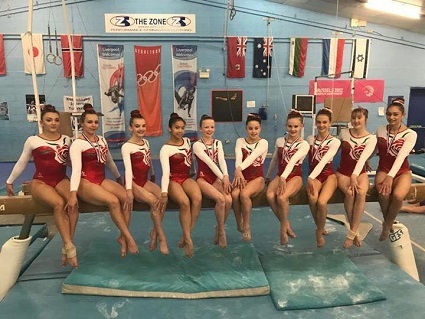 The event took place at Robin Hood Gymnastics in Nottingham with Teams from France, England, Scotland, East Midlands and Huntingdon taking part. 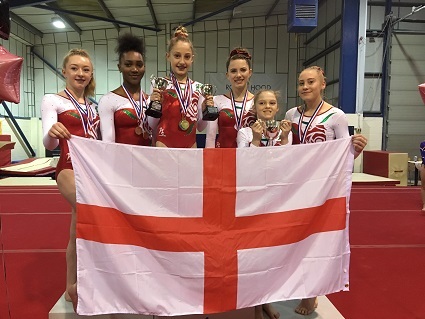 On Saturday, the England Team won Overall Gold, with Scotland Silver and East Midlands Bronze. 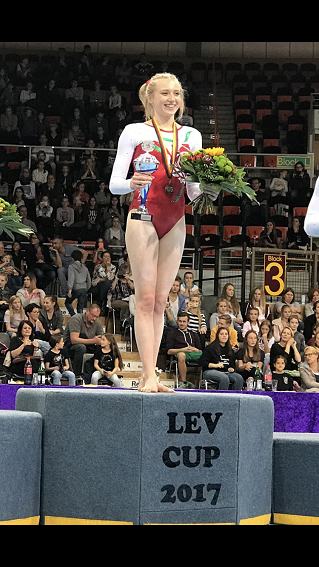 Eleanor Haywood only competed on Beam and Floor, but both routines were lovely and counted towards out Team total. 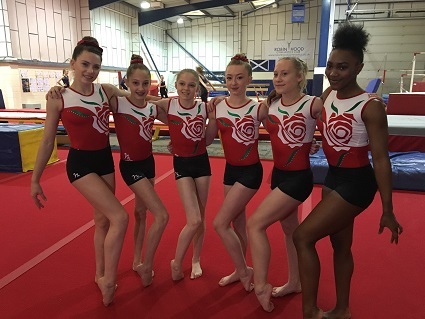 For Senior Teams Results, click pdf here (190 KB) . 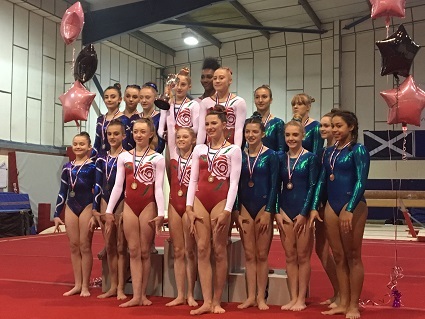 For Senior All-Around Results, click pdf here (483 KB) .